Stay tuned for upcoming events for Creek Park Bird Show in near future. 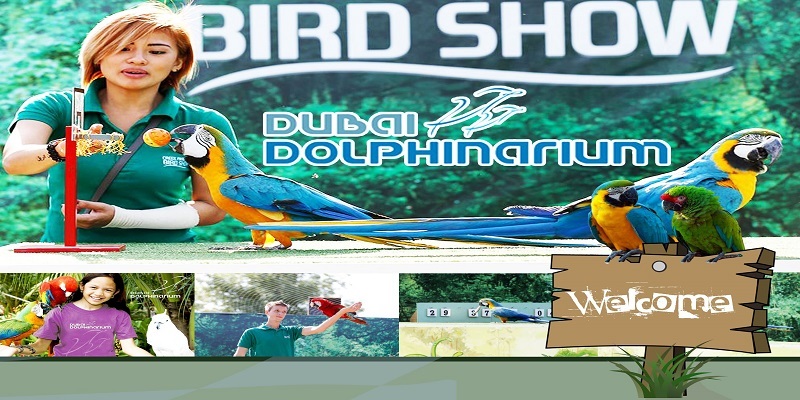 Participate in the enjoyment at the UAE's lone fascinating winged animal show for an activity stuffed involvement with more than twenty types of flying creatures and parrots. Turned into a part of the show as the flying creatures fly over-head and cooperate with the group of onlookers! Best Viewed at 1024 x 768 pixels and above. This Page loaded in 0.07157 seconds on Fri, Apr 19, 2019 (06:22).